Have you been involved in an accident at work? Having an accident at work can be a painful and upsetting experience. Your injuries may have been relatively minor, serious or you may have had to face a loved one losing their life after an accident at work. 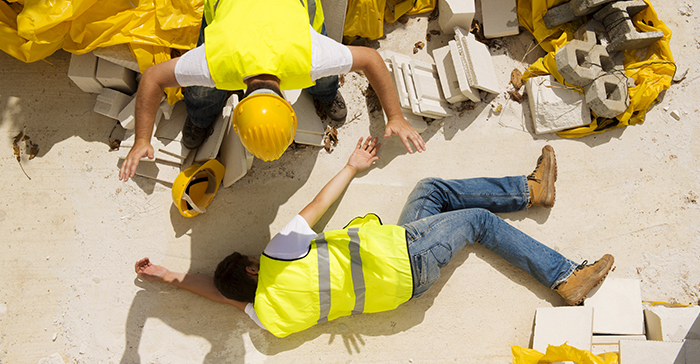 Whatever the circumstances of your accident at work we can help you. If we can show that the accident was your employer’s fault or happened in the circumstances above we can claim from insurers. Sundays in April have been when the least amount of accidents occurring. April was also the safest month. Whilst these are some common types of work accidents, whatever the circumstances of your accident you should contact us today as we can advise you if you have a claim or not. 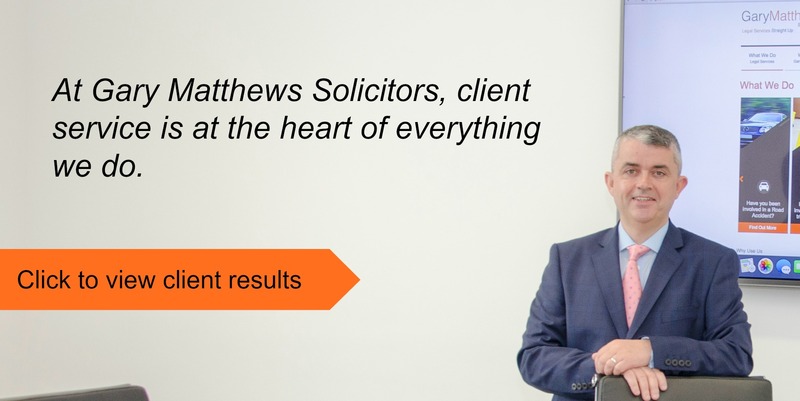 Our expert team are available to offer advice. There are several ways of getting in touch with us. You can call us on 01 903 6250 to discuss your query, or if you prefer to contact us online you can email us on info@gary.ie or complete our Start Your Claim form by completing the form below or simply click on our Request a Call Back button above and we’ll be in touch shortly. Every case is different and before we make a decision we will need to discuss your case with you in detail. In many cases, it will be clear from the outset that you will succeed in being fully compensated. If however we believe you have no case, we will tell you immediately.